Rick Dinsmore's review"Remarkable value, distinctive sound"
An excellent professional quality broadcast style large diaphragm mic. Bulletproof build quality and a 10 year warranty. Microphone has a distinctive character audio with a boost around 80-100hz that gives voices a lot of "ooomph" that may or may not suit your taste. Works well for announcer type work and is also an excellent HAM radio mic. Audio is quality is great, equal to dynamics at any price and background sound rejection is excellent. Available shock mount is very good. Cons might be the distinctive sound character, but that may be a pro as well depending on your tastes. Mic is also pretty heavy so a cheap boom is not going to work. Mic requires a lot of gain, a minimum of 60db to really work properly. If you like what it does to your voice, have good preamps or a FETHead or Cloudlifter, this will be a fantastic deal and the last mic you will ever buy. vsavagellc's review"Built Like a Tank"
I've worked with a lot of different microphones over the years. Condensers, dynamics and Usb versions of both. One thing I've always hated was having to adjust my preamp pick up for the environment that I want to record in. True, recording in my studio always worked great because I have it setup for recording, but sometimes I just want to record in the living room/dinning room. The podcaster reproduces sound very accurately and it's built to last. I've dropped it 2 twice ON PURPOSE! I did this because, the supplier told me if it broke he'd give me 2 heh so, I thought I'd try my luck. It still works and sounds great. 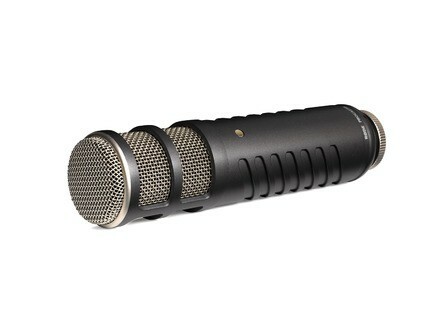 It does come with a heavier price tag than most dynamic mics, but it's worth it in my opinion. price tag – might be a little rich for some people on a budget. 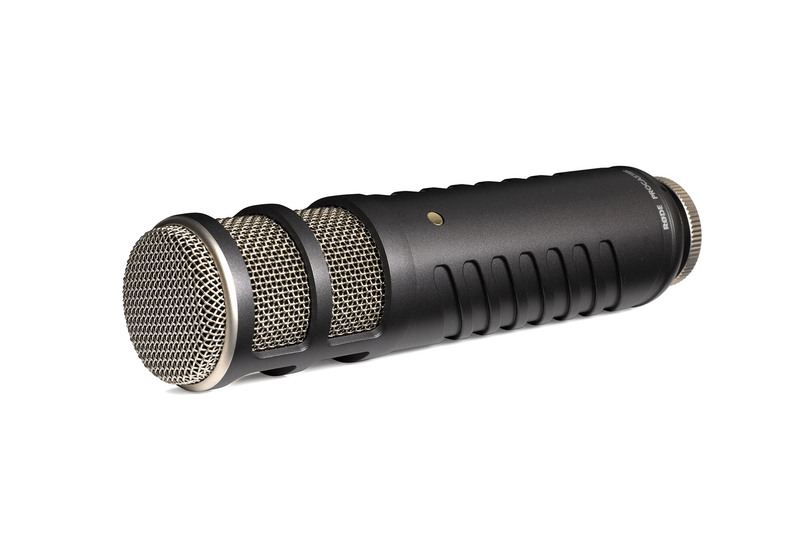 MisterCool12345's review (This content has been automatically translated from French)" Perfect for use broadcast"
barboiron's review (This content has been automatically translated from French)" Excellent"
Warm and natural sound reproduction, in contrast to many existing condenser microphones very aggressive. Proximity effect barely noticeable, as one stays more than 5cm voice remains natural. Closer we get "the big voice" (type trailer cinema or broadcast U.S.). It offers good rejection of off-axis sound while leaving a good freedom of movement. Indisputably a material cut for broadcast, podcast quality, voice-over but it is also suitable for the song, a cover of guitar or bass amp, recording wind instruments, etc. ... wherever the extreme high end is not desirable. Electro-Voice RE20, RE27, Shure SM7, Heil PR40, Neumann BCM705 and Rode Procaster. This is the cheapest on the list but it is nevertheless comparable to competitors, with each model's personality.